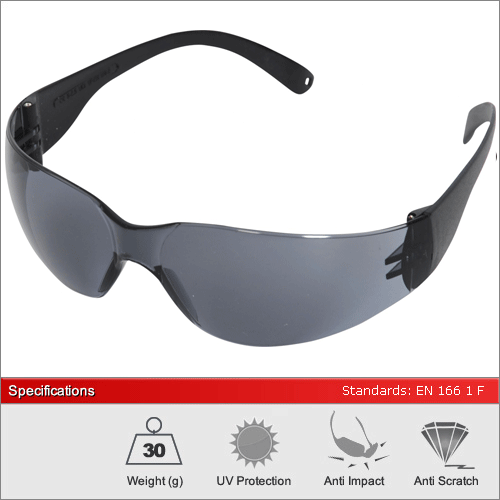 Although this is our entry level pair of safety glasses they still conform to the European EN166 safety standard for resisting impacts at up to 45/ms. 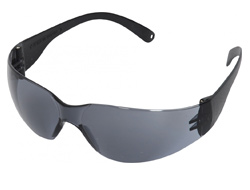 The Sport model boasts anti-fog lenses and a scratch resistant surface. The Java gives full UV protection. Giving protection in both UVA and UVB light. We have 3 lenses available in this model. The clear lens for 100% optical quality 1 performance. The smoke lens for direct sunlight and other bright light conditions. The yellow lens for flat light and overcast conditions. Please see our more advanced models for additional lens options. For a full explanation of the different lens types and their ideal usage please see our dedicated Lens Advice Section. For additional information please click the image or 'Additional Specifications' link above.